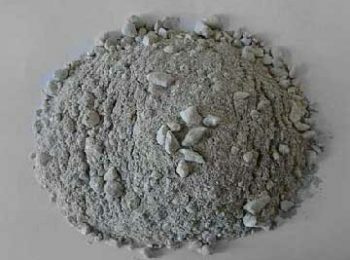 Cheap High Alumina Refractory Materials for sale in RS Company that is a professional kiln refractory manufacturer and supplier in China. We are qualified to do scientific research and experiment to develop productions. 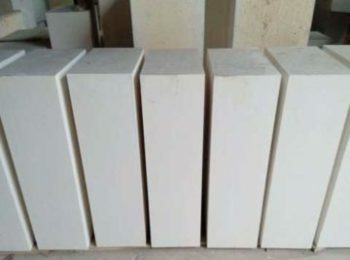 With four factories and one trading company, we are able to provide different kinds of high alumina refractory materials and serve for our clients. We have long-term business relationship with partners from Korea, Japan, Vietnam, Pakistan, India, Indonesia, Malaysia, Nepal, Singpore, Taiwan, Greece, Spain, South Africa, Ethiopia, Jordan, Russia, Syria Ukraine and Laos and etc. Our productions are trusted due to our strict standard of production and good after-sale service. 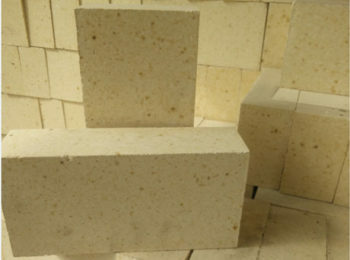 Need High Alumina Refractory Materials for Your Projects? Contact Us Now? 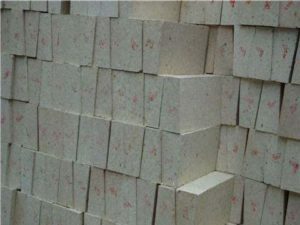 High alumina bricks, contains more than 48% alumina oxides. 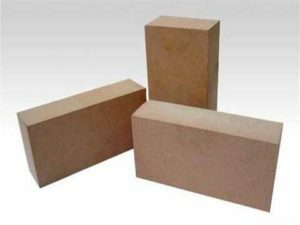 Due to its high refractoriness, these products are usually used in the key parts of stoves and kilns, which have extremely high working environment. 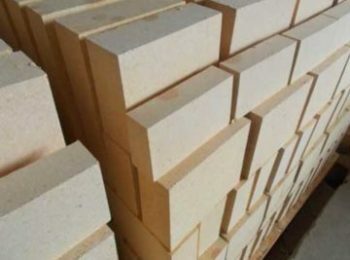 High alumina refractory bricks in Rongsheng refractory includes: Fire Clay Bricks, Light Weight Alumina Bricks, Insulating Bricks, Corundum Bricks, Mullite Bricks, Andalusite Bricks, Phosphate Bonded Alumina Bricks, Anti-Stripping Bricks. 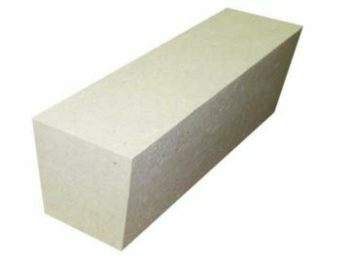 Need High Alumina Refractory Bricks for Your Projects? Get Price! 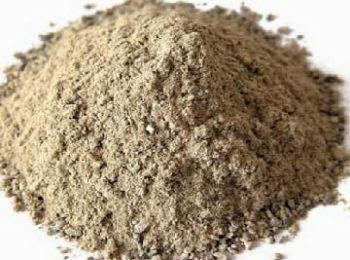 High Alumina Castables Are Always Used To Build Monolithic Projects. 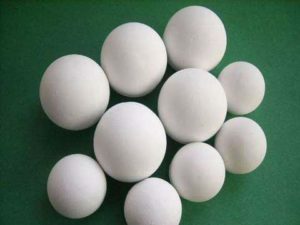 The Advantages Of High alumina castables is that they are easy to transport, and simple to use. 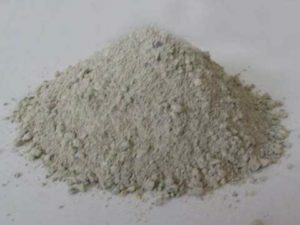 High alumina cement could be used as aggregate in building furnace walls. 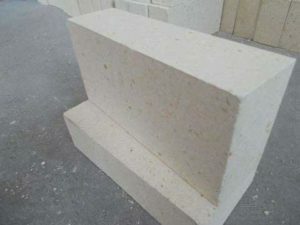 High alumina concrete refers to a hydraulic binder. 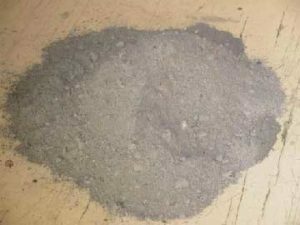 The mineral composition of High alumina concrete include aluminate cathode, calcium aluminate, etc. 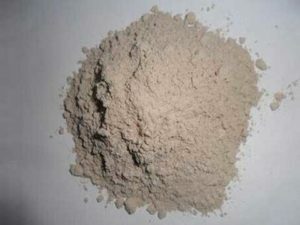 High alumina mortar is an aluminate cement clinker. 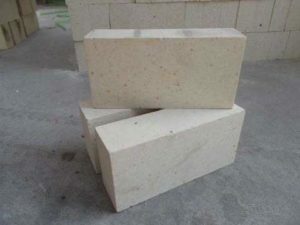 High alumina mortar are usually used as ingredient of refractory castables, and monolithic refractory materials. 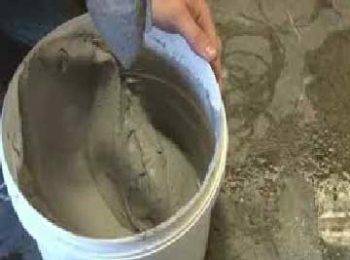 Need High Alumina Refractory Cements for Your Projects? Contact Us! 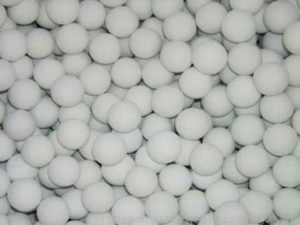 High alumina ball can be applied in metallurgy, petrochemical, building, power, non-ferrous, ceramic industries for high temperature uses. 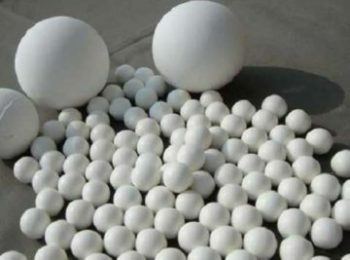 Tabular alumina balls contains mainly corundum, which has a high bulk density, low porosity and high refractoriness. Need High Alumina Refractory Balls? Check Price Now! 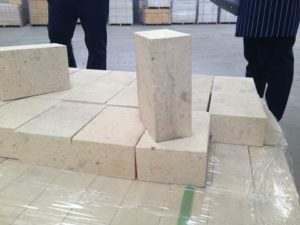 Founded in the early 1990s, through 20 year’s innovation and development, the company have grown into a refractory conglomerate. Our business products cover metallurgy, power, building, petrochemical, glass, and non-ferrous industries. We have 180 stuffs, including over 20 specialists. 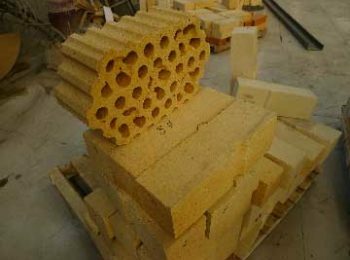 There are three manufacture lines to produce shaped, unshaped and insulation refractory materials. Our production facility includes 8 press machine of 400 tons, 6 press machine of 315 tons, 5 edge mills, 3 grinding machine, 3 double-roll crusher, and 128m tunnel kiln production line with automatic temperature control system of double section gas producer. We have a complete set of physical and chemical testing equipment and inspection system of refractory materials. Have 20 years’ experience in refractory industries. Have four well established factories and one trading company. Provide 6,000 tons refractory materials per month to meet our customers’ needs. Have advanced equipment to produce high quality products. Are able to make customized products for special uses. 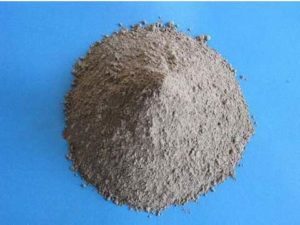 High alumina refractory products are made from bauxite（Al2O3▪3H2O）or industrial alumina oxides, “alumina” in high alumina refractory products, refer to alumina oxides. Alumina oxides have extremely high melting point of 2054℃, boiling point 2980℃. 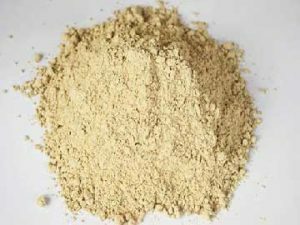 It is a high hardness compound, which have excellent high temperature performance. 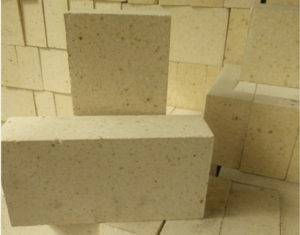 Refractory Bricks and other refractory products made from alumina oxides can bear high temperature, resist slag erosion, has a good thermal shock resistant, abrasion assistant, good refractory under load performance, fine compressive strength, low linear change on reheating, dense crystal structure, low apparent porosity, etc. 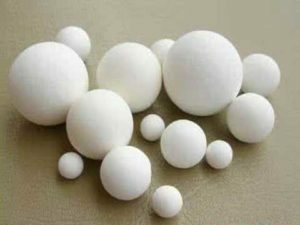 Due to its excellent performance under high temperature, high alumina refractory products are commonly used in places that needs to be heated to an extremely high temperature. 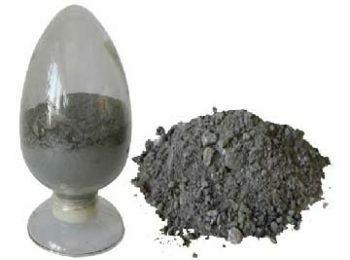 Industries like iron, steel, cement, electricity, ceramic, etc. 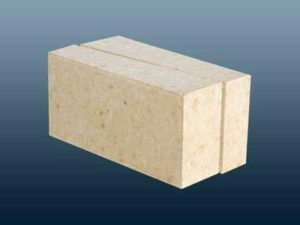 always need high alumina refractory materials like high alumina bricks, high alumina refractory cements to build their kilns furnaces and stoves. 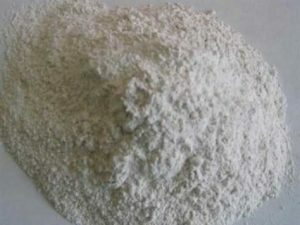 And high alumina products are commonly used in blast furnace, rotary kiln, etc.